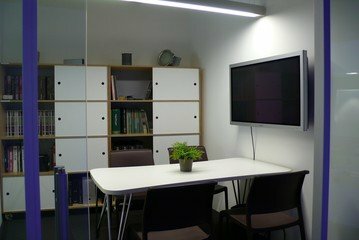 This meeting room for rent is located in the center of Bilbao, in front of the Guggenheim Museum. 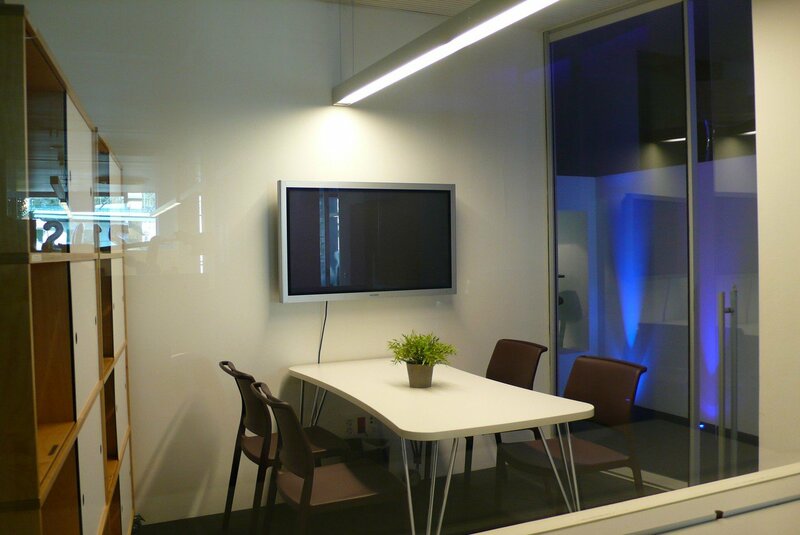 It is perfect for meetings for 2-4 people since it is 10m2 big. When hiring this meeting venue you will be provided of a television screen, a whiteboard, WiFi. You will also be allowed to use the bathrooms, a small bar and a microwave.